1. Build it: This one is a no-brainer. 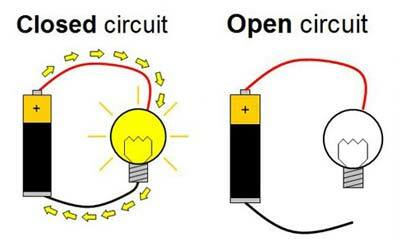 Grab a small bulb, a battery and few wires and hook them all up, use tape to set it all up on a piece of card board. For slightly older kids, you can put in a switch. I myself have never been much good at these type of things, but my kids’s dad once even helped one son by building a model home in which the bulb inside lit up when the door opened. The more creative you are the more the kids will pick up. And it becomes a great show and tell item. 2. Conductors and Insulators: Introduce various objects like nails, rubbers, and other different materials, experiment to see that when these are attached to the circuit does the bulb turn on or not. If not then they are insulators, if not then they are conductors. 3. 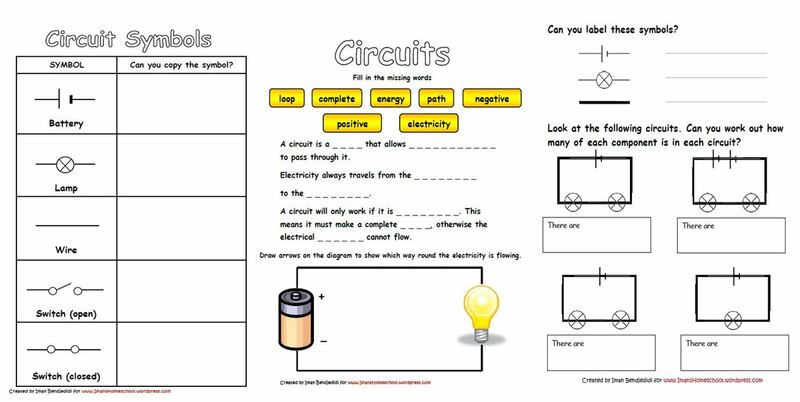 Work it on paper: Have a drawing activity where the child draws the circuit he’s made. Tell him to put arrows to show the flow of current. Then of course pointing out where circuits are used in real life, the uses of electricity, the dangers and safety precautions we should take… it can really be a lot of fun. The key to all learning is the willingness of the child to learn, and you can cater to that by approaching the subject at hand with as many different angles as you can. You can point out how different it was in the olden days before the discovery of electricity. Play a pretend game where there is no electricity, how would you carry out different tasks? It’s a wonderful thing, to be pro active with your child in the learning process and can be a great source of joy for you both.